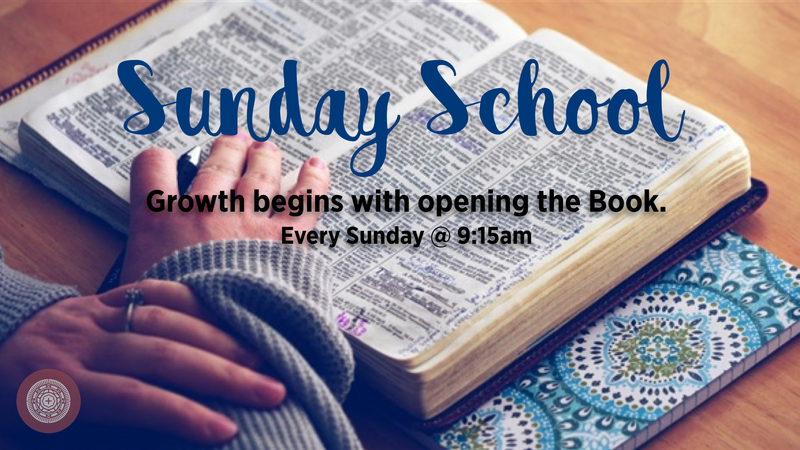 It’s time to register for Sunday School classes. There are a number of fantastic offerings in this session. Take a look and register for the class you would like to take this Sunday morning. The Bible isn’t a random collection of stories. It is the one story of redemption in Jesus Christ. Join Dr. York through a survey of the prophets and how they point us to Jesus Christ as the only hope for salvation. This class is for anyone new to Buck Run. Whether a guest, new member, or someone who wants to learn more about the church you attend; Discover Buck Run is an introduction to our ministry and mission. Don’t miss this opportunity to get connected to the life and work of this great church.